Spring is Here .... Is it time to clean up your signs? Image360 - South Bay Manhattan Beach provides expert signage and graphic solutions for businesses and organizations. No project is too big or small; our team of professionals work closely with you to maximize the creativity and visual impact of dimensional signage, illuminated displays, window graphics, custom decals and much more. 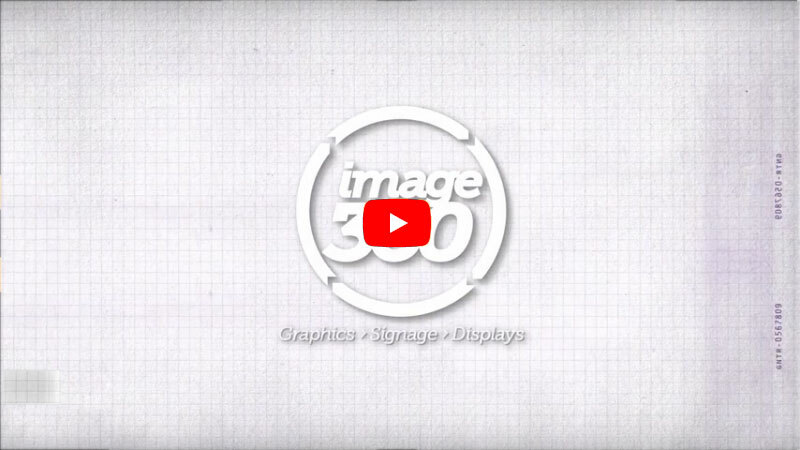 By combining the knowledge and effectiveness of a local graphics expert with the power of a network with hundreds of partners, Image360 - South Bay Manhattan Beach assures a best-in-class solution every time. With a presence in Southern California for over 15 years, the graphics firm has a varied client base, including drybar, Tendergreens, West LA Vetinary Group, Compartes Gourmet Chocolate Boutique, Chicken or the Egg and Naked Princess. Located at 363 Coral Cirle, Suite B, Image360 in South Bay Manhattan Beach is locally owned and operated. We also focus on complete project management; schedule a site visit and we’ll work with you to find the most effective solution for your graphics identification needs. Contact us today to start the visual communications revolution. Easy, fast, good quality! All the things we look for and we will definitely be coming back. Jennifer I., INFRASCALE, April 2019. Quality service and product delivered as expected on time. Mike W., Mike Worshum, El Segundo, CA, April 2019.